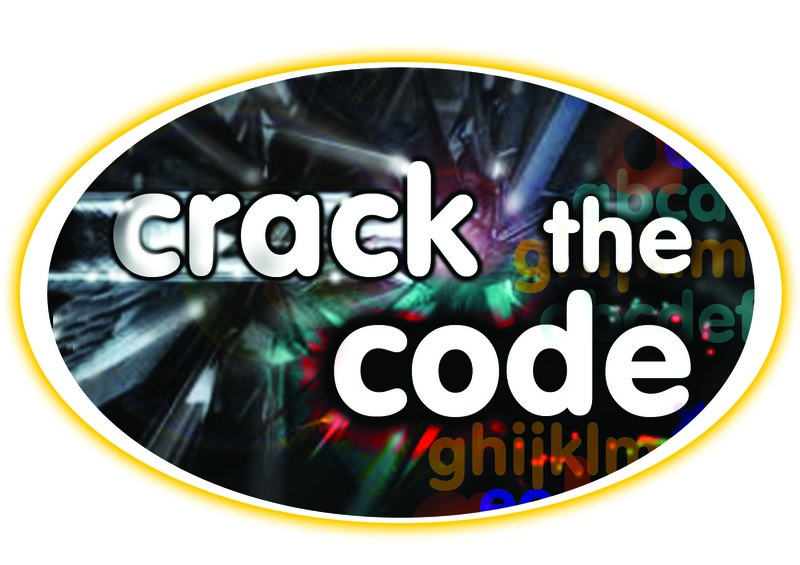 Crack the Code Pty Ltd will deliver all items between 7-14 days. If you’ve done all of this and you still have not received your refund yet, please contact us at stephenflynnliteracy@bigpond.com. We only replace items if they are defective or damaged. If you need to exchange it for the same item, send us an email at stephenflynnliteracy@bigpond.com and send your item to: P/L 7 Mariners Crescent, Banora Point, NSW, 2486, Banora Point, AL, 2486, Australia. To return your product, you should mail your product to: P/L 7 Mariners Crescent, Banora Point, NSW, 2486, Banora Point, AL, 2486, Australia. 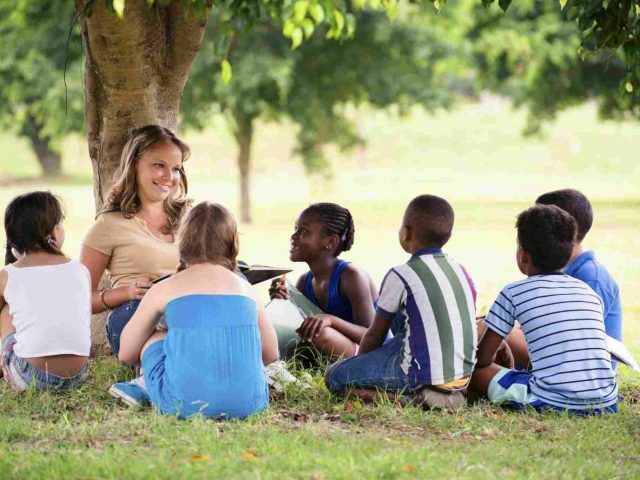 Get in touch with us via email, phone or post and we’ll be happy to answer any and all questions.